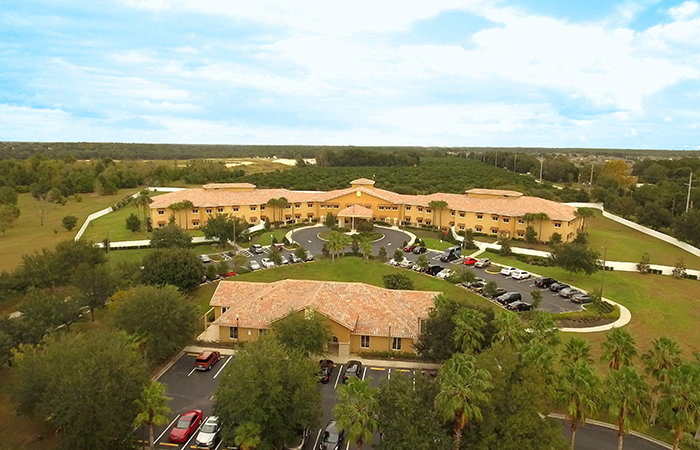 When you approach our beautiful campus, we guarantee you won’t feel like you’re arriving at a conventional inpatient rehab hospital. 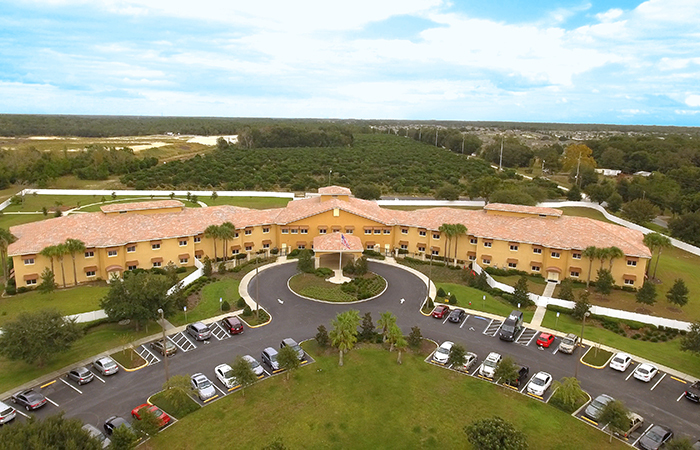 Our modern brain injury facility is absolutely gorgeous and the campus is situated on 43 rolling acres in Mount Dora, Florida – a mere 35 minutes from Orlando. 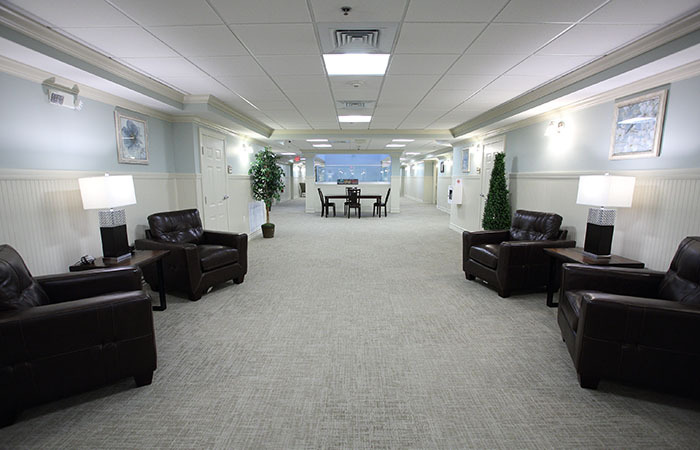 Expansive hallways, cozy meeting rooms and 54 private patient suites are a few of the resort-style features at NeuLife Rehabilitation. 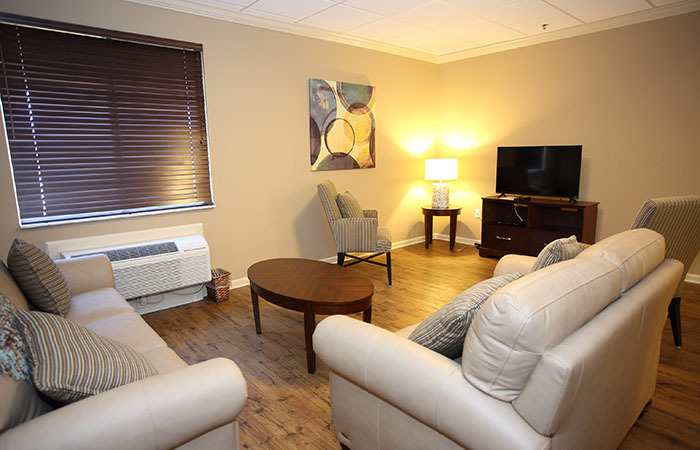 We embrace the belief that by creating a comfortable environment for our brain injury clinic Patients, we are allowing them to focus on their journey of healing and achieving their goals. 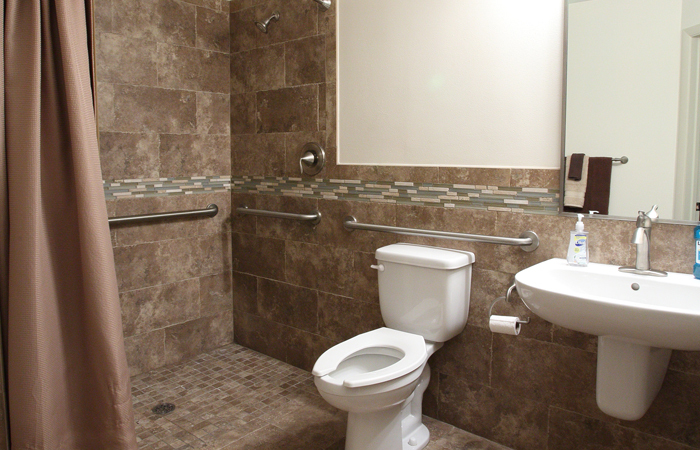 In addition to an array of amenities and features, we are also in the process of adding separate ADA accessible training homes designed to help the patient and his/her family prepare for the transition home. 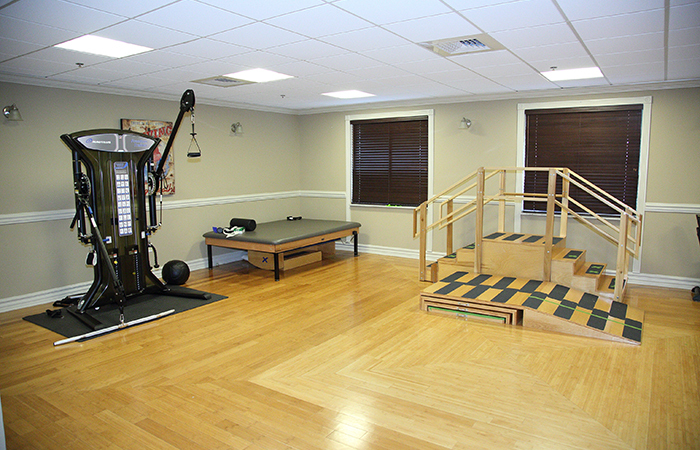 NeuLife Rehab Brain Injury Facility – Who Are We? 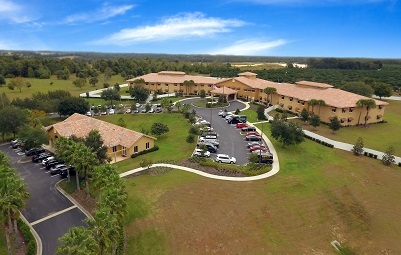 NeuLife Rehabilitation’s brain injury facility is a modern facility set in beautiful surroundings in Mount Dora, Florida. 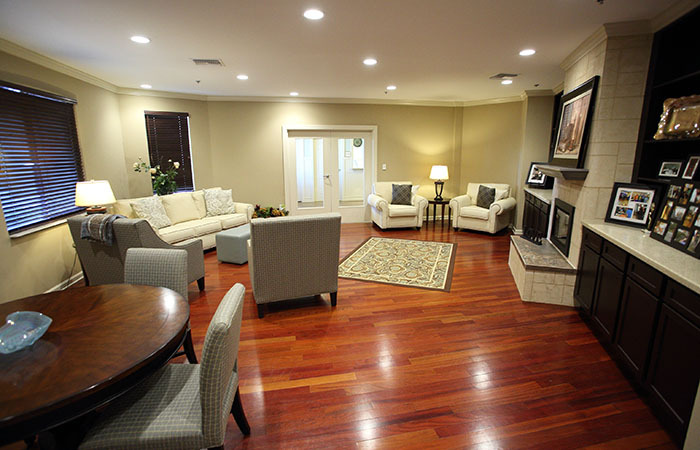 It does not feel like other conventional residential rehab hospitals thanks to its homey atmosphere. 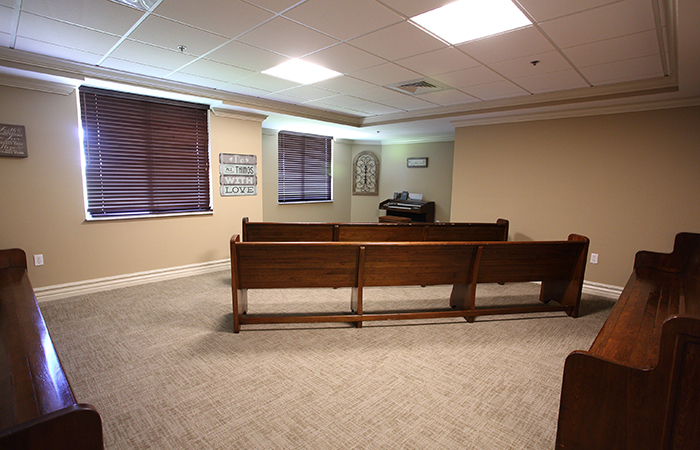 We embrace the belief that by creating a comfortable environment for our brain injury rehabilitation program patients, we allow them to focus on their journey of healing and achieving their recovery goals. 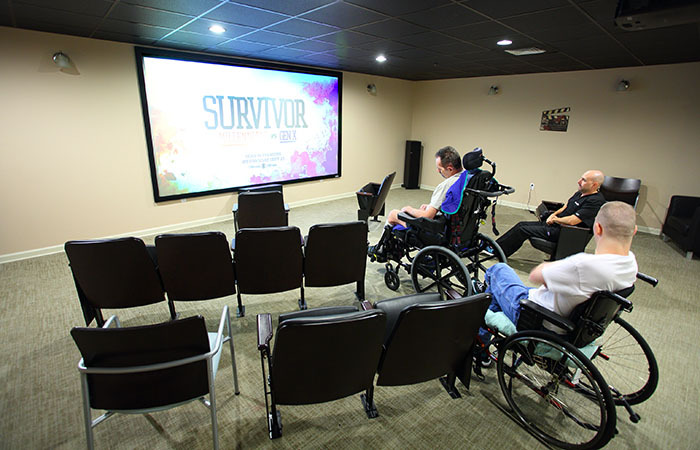 In addition to this array of amenities and features, we are also in the process of adding separate ADA-accessible training homes designed to help the patient and his/her family prepare for the transition home. Why Should You Choose NeuLife Brain Injury Facility? 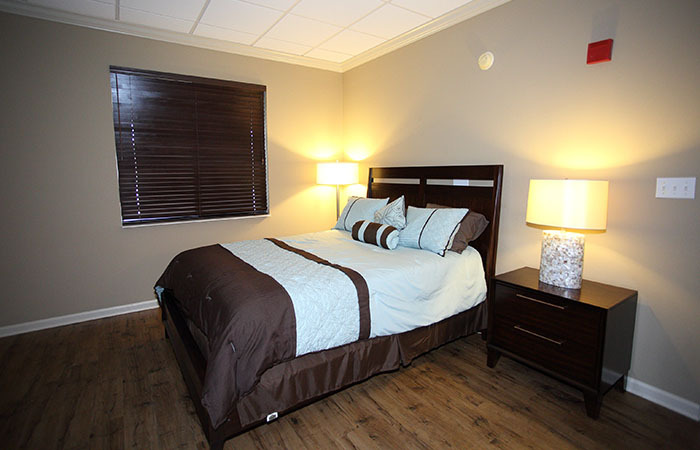 At NeuLife we understand the importance of a complex, holistic approach to treatment. 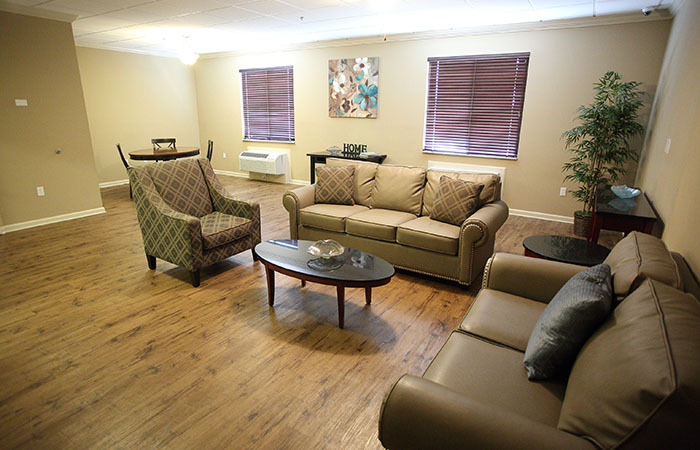 Besides physical rehabilitation, our programs include psychological and social therapy sessions. Our dedicated staff know that every single injury is different, and each and every patient faces their own unique set of challenges. Such awareness accompanies our specialized medical knowledge and serves as the driving force behind our individualized approach to care. Our patients and their families benefit from customized care plans and attentive clinical staff who have more than 200 years of combined rehabilitation experience in addressing our brain injury clinic patients’ needs. Assessment: As part of the rehabilitation process, each patient receives a comprehensive assessment and evaluation by multiple specialists, including a physiatrist, psychiatrist, neuropsychologist, cognitive therapist, speech pathologist, dietitian, and physical therapist. Assessments are made based on the age, cognitive level, interests, concerns and cultural and developmental needs of the person being evaluated. 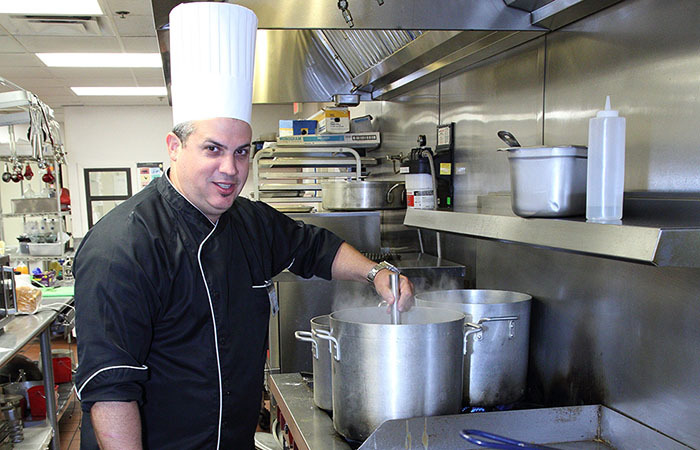 The subsequent care plan is designed to meet the patient’s individual needs and includes the family’s goals. Care Plan Implementation: Implementation of the care plan, defined by highly structured and coordinated therapeutic activities, is the core of the rehabilitation process. The therapeutic day will be structured from the time the patient wakes up till bedtime, incorporating individual and group sessions, rest periods and recreational activities. Family Cooperation: Patient and family involvement in the brain injury program begins during admission and continues throughout the program. We put a strong focus on family counseling, as we believe both the patient and their families need to undergo a certain mental transformation in order to adapt to these life changes. Progress and treatment plans are regularly discussed with families, as we try to involve them in the decision-making process. 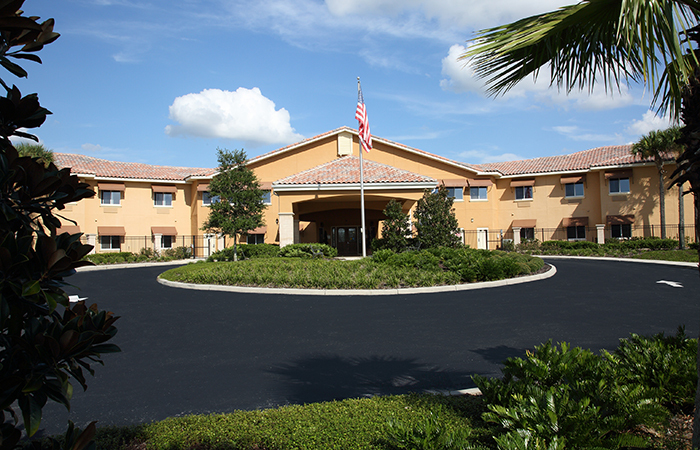 NeuLife is a post-acute inpatient rehabilitation facility designed to provide brain injury rehab programs. 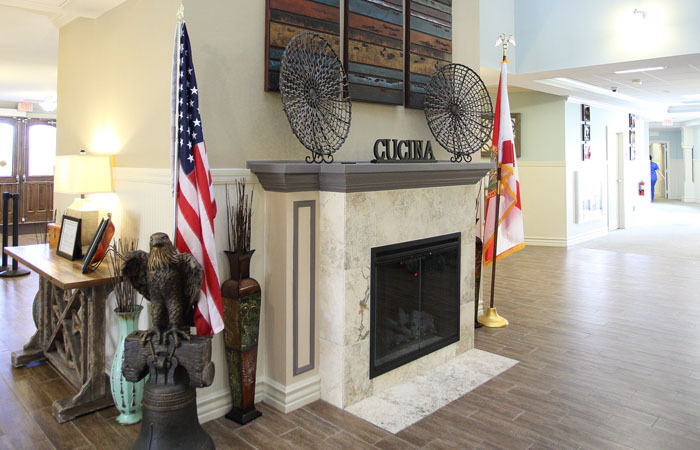 The brain injury center itself is one of the largest brain injury centers in the Southeast. Our professional, multi-specialty team ensures that all aspects of a patient’s brain injury rehab are addressed, 24 hours per day, 7 days a week. These specialties include physiatry, psychiatry, neuropsychology, cognitive therapists, speech language pathologists, dieticians, physical therapists, among others. Our dedicated personnel knows that every single injury is different, and each and every patient faces their own unique set of challenges. Such awareness and specialised medical knowledge is the driving force behind our individualized approach to care. 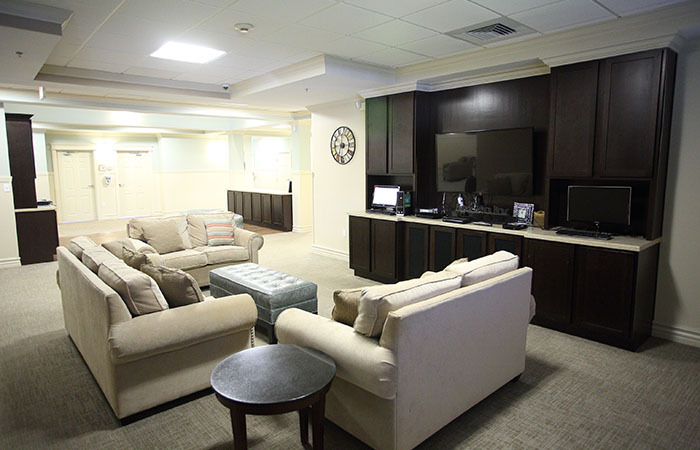 Our patients, as well as their families, benefit from customized care plans and attentive clinical staff who attend to our brain injury center patients’ needs with more than 200 years of combined rehabilitation experience. 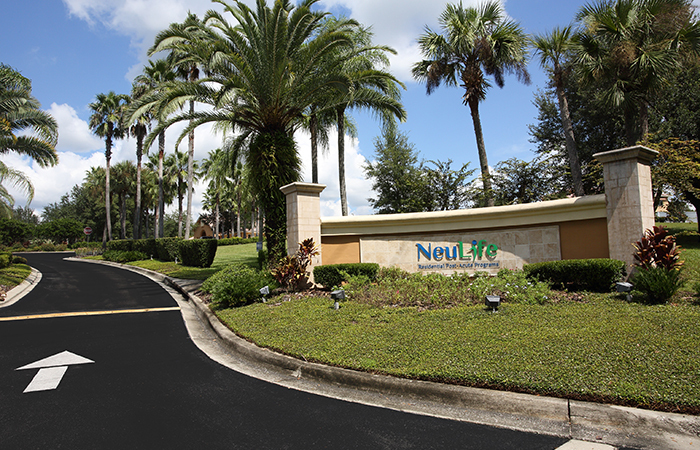 For more information about NeuLife’s neuro rehabilitation in Florida, please call us at 800.626.3876. 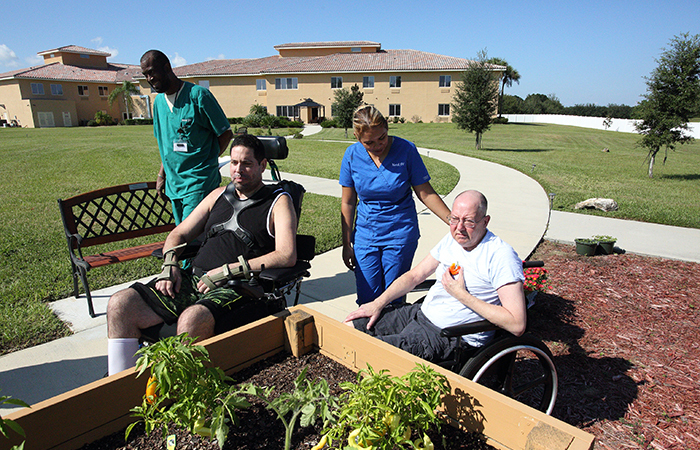 Read more about our Brain Injury Rehabilitation Program and Inpatient Rehab Facility.